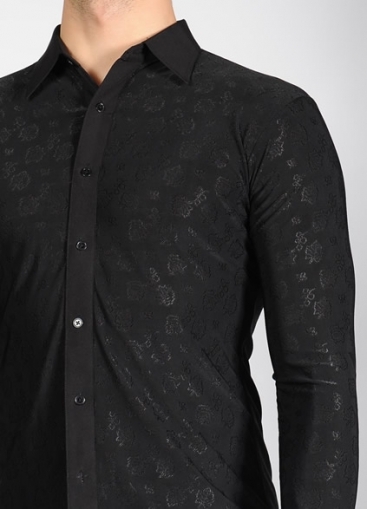 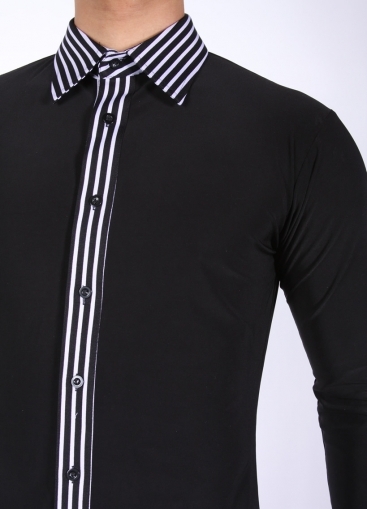 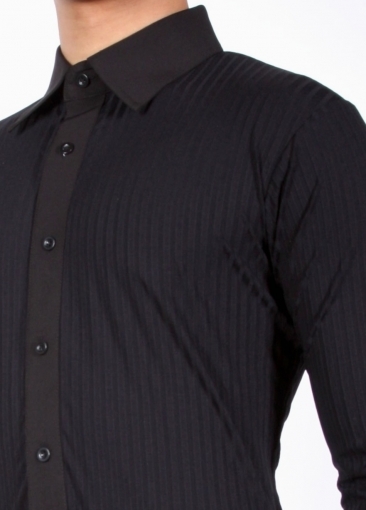 Men's Shirts, VEdance, Jaguarundi Velvet, $195.00, from VEdance, the very best in ballroom and Latin dance shoes and dancewear. 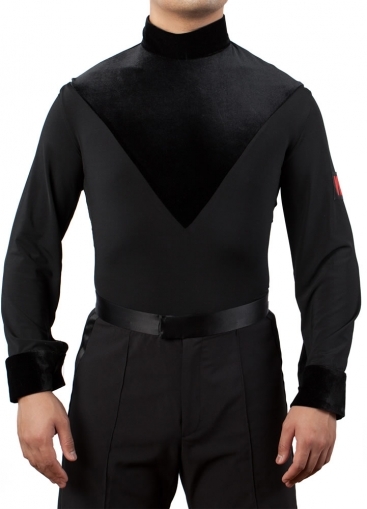 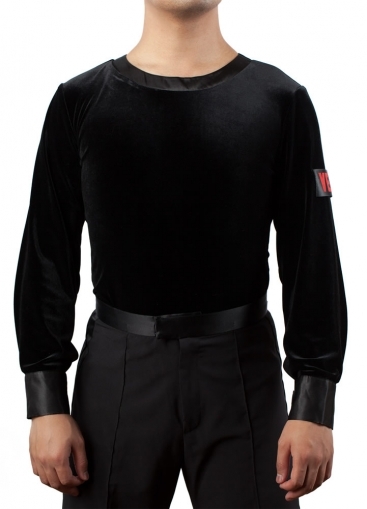 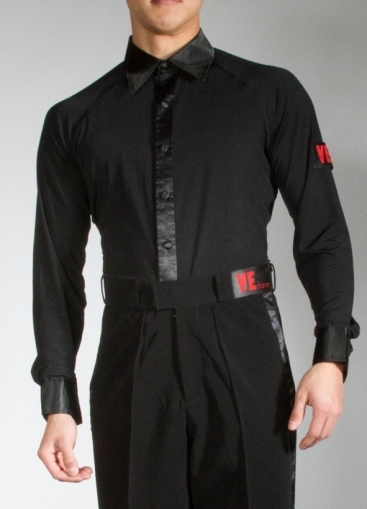 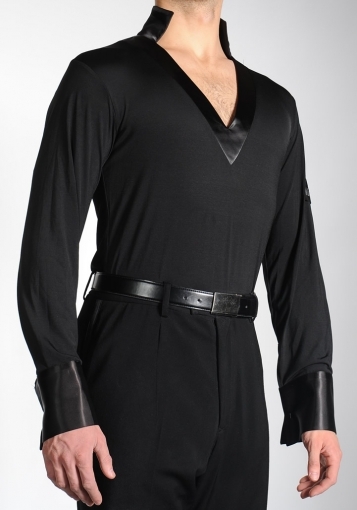 The VEdance Panther Line Latin/Rhythm shirts are made from a quality imported 4-way stretch velvet that does not attract dust, staying a dark as a black panther stalking in a cloudless night. 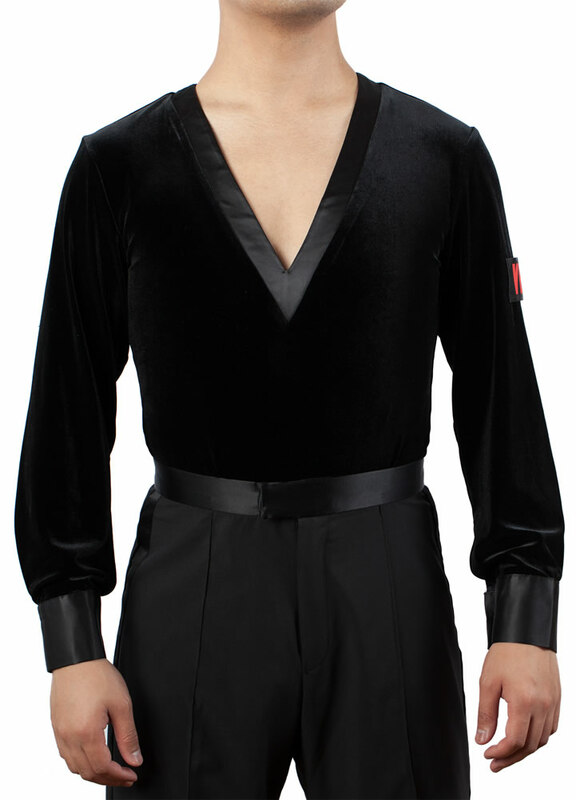 Available for standard sizing or custom measurements, as well as custom design or design alterations. 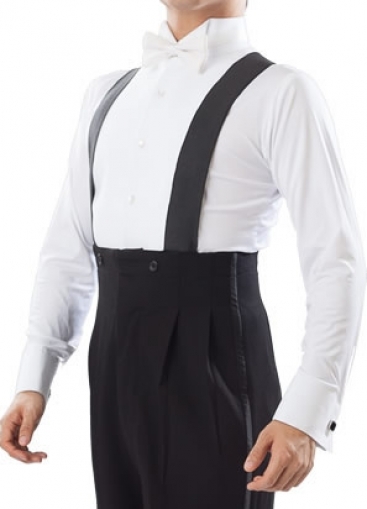 Please order online or visit us at any on-site vending for measurement.